Captain's Quarters B&B Our records show that this inn is closed. The Upper Room Chalet Our records show that this inn is closed. Blackberry Inn Our records show that this inn is closed. This Olde House B&B Our records show that this inn is closed. 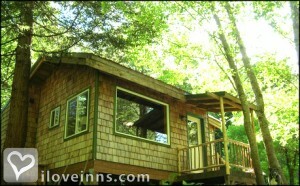 Coos Bay bed and breakfast travel guide for romantic, historic and adventure b&b's. 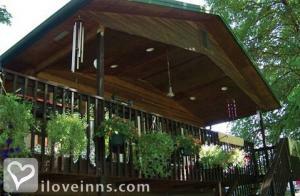 Browse through the iLoveInns.com database of Coos Bay, Oregon bed and breakfasts and country inns to find detailed listings that include room rates, special deals and area activities. You can click on the 'check rates and availability' button to contact the innkeeper. Coos Bay, Oregon has a number of attractions based on its scenic surroundings. These include Sunset Bay State Park, Coquille Myrtle Grove, Bastendorff Beach Park, and Ballards Beach. Golf aficionados among the guests at Coos Bay bed and breakfast inns can ask directions from innkeepers to the best golf spots around the city. The most likely options are Coos Country Club and Watson Ranch Golf Course. Live cultural performances in the city can be seen at On Broadway Thespians. Some restaurants in Coos Bay are Bennetti's Restaurant, Kum-Yon Restaurant, and Puerto Vallarta. By Old Tower House Bed & Breakfast.